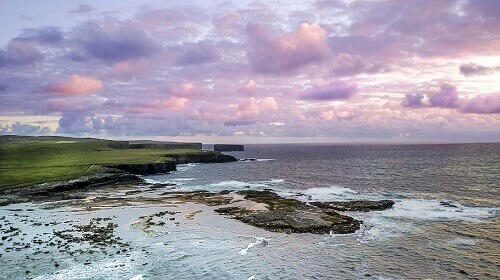 Kilkee by the sea, it's the beauty that sets your mind free. 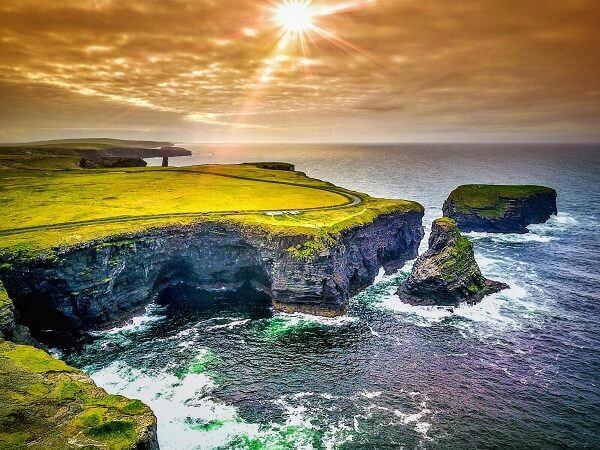 Kilkee is a spellbinding seaside resort dating back more than 200 years and situated along the spectacular Loop Head Peninsula in Co Clare. 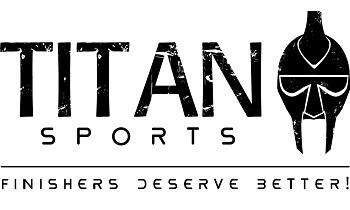 Register now to guarantee your place. 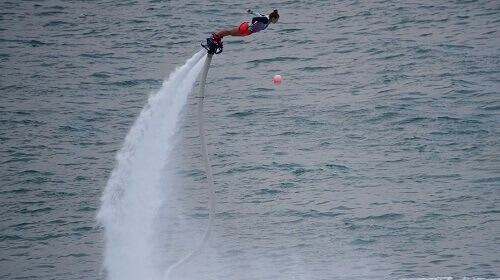 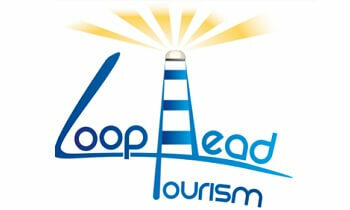 Prices exclude an online booking fee of 7%. 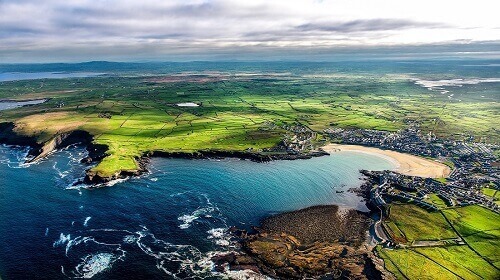 Kilkee is a spellbinding seaside resort dating back more than 200 years and situated along the spectacular Loop Head Peninsula in Co Clare. 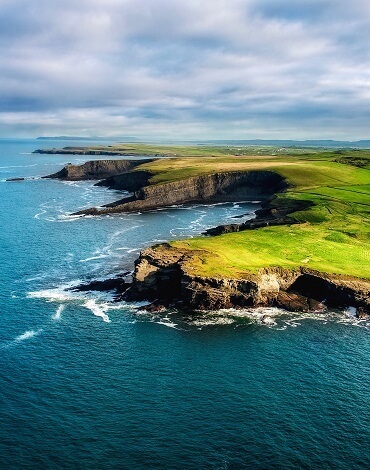 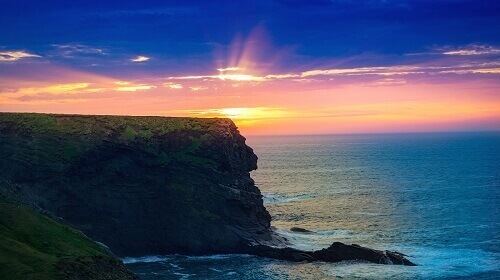 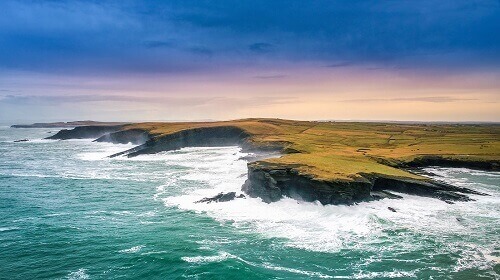 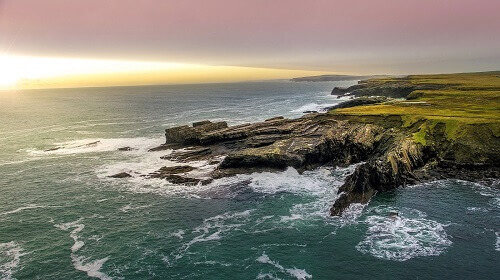 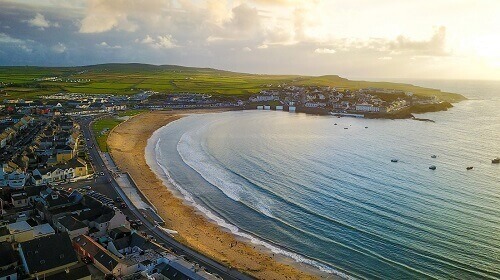 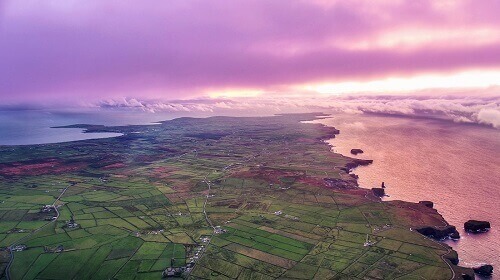 Kilkee, Loop Head's main town, is built around a horseshoe bay with a kilometre of golden, blue-flag beach along Ireland's Wild Atlantic Way with breathtaking scenic walks and stunning sea cliff views. 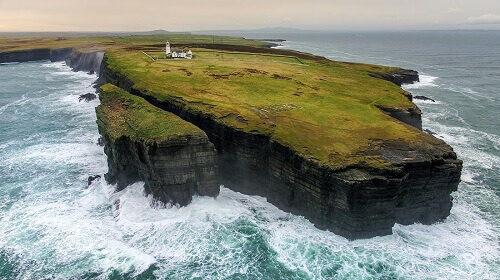 It is a small coastal town located on the rugged West coast of County Clare, Ireland. 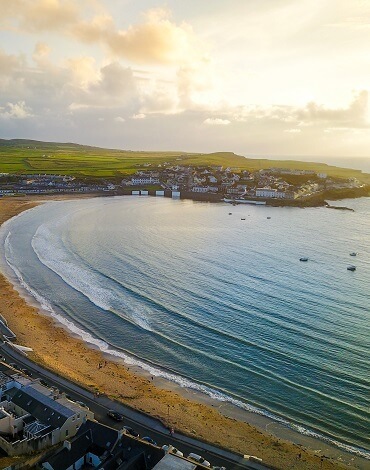 The town is a particularly popular Irish seaside resort with family's travelling from all over the country to holiday here. 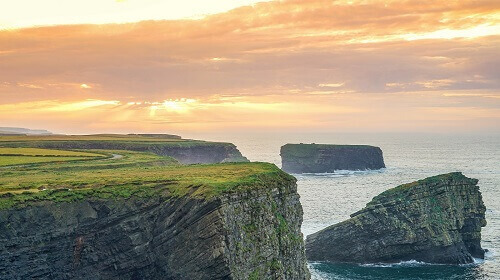 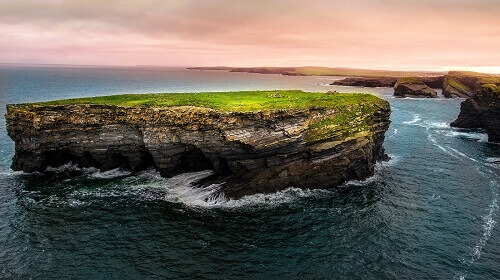 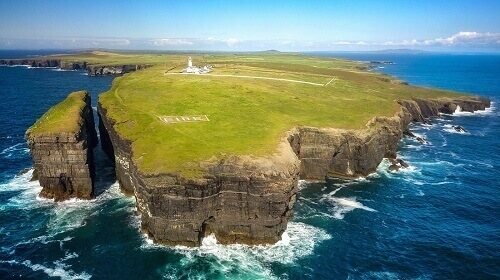 Kilkee and the Loop Head Peninsula also attracts thousands of foreign tourists to the area annually with its breathtaking scenic walks and stunning sea cliff panoramic views as well as all the other wonderful amenities that are available in the area. 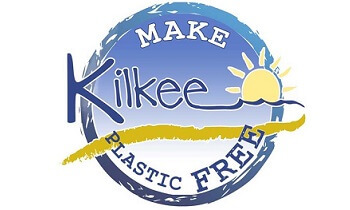 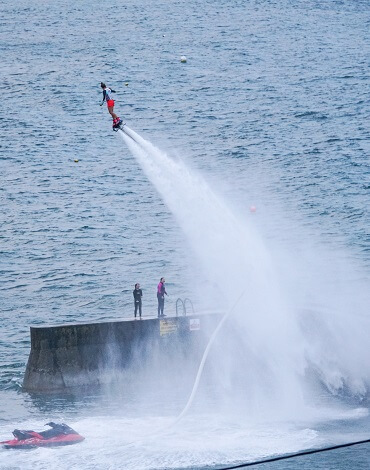 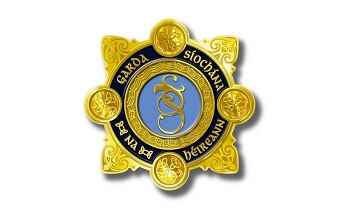 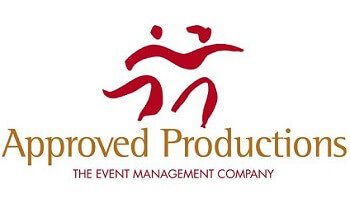 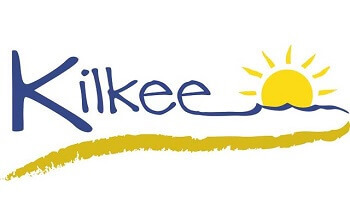 Hosting an event of this standard is a privilege & we are hugely indebted to a host of individuals & organisations who collectively strive to create the most enjoyable experience for all participants & visitors to Kilkee.